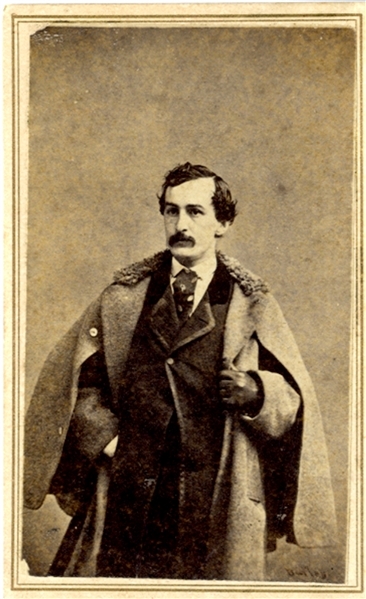 Carte de visite of John Wilkes Booth. Classic pose. No backmark. Fine condition.